The process of development entails diverse methodologies, some of these methods do not manifest any technical features instead deal with specific aspects like structure, syntax and timely implementation and delivery of the project. Waterfall model is as a fundamental concept in the development methodology. It follows a linear structure that demands the completion of a prior stage to start the upcoming one. Each level will be beginning only after the end of the previous level, which points to the fact that at any phase, going back to the last stages are impossible. This methodology gives freedom to the developers to create a prototype on the solution to present to the clients. We will receive the necessary alterations from the client side before starting the application. It can address many issues that cannot deal with the traditional waterfall model. Prototype methodology reduces the risk of failure with the early detection in consideration with the requirement. It clarifies the way of implementation to the clients. Hindrance on the workflow occurs due to the abrupt add-on. Development cost may increase with each advancement. Open-ended projects will be flexible that changes with the requirements and here is the importance of Agile methodology occurs. It includes various methods and practices useful for the successful deployment which gets explained in the Agile manifesto. Scrum methodology is suitable for changing requirement projects that iterate regularly. It is initiated with transitory planning, continuous conferences and concludes with the review, and in the advanced stages, the feedback will also consider. For the passive, yet far-reaching projects scrum can be used to get into the track. 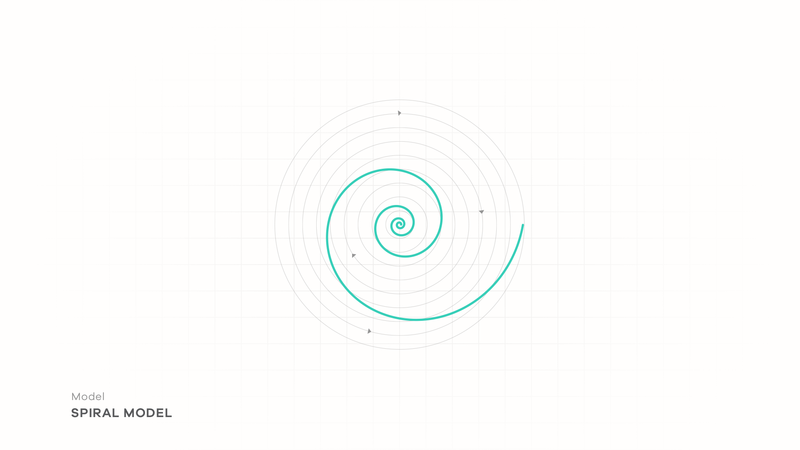 The spiral model is flexible in the sense that the developer can make the modifications in the project even in the later stages. 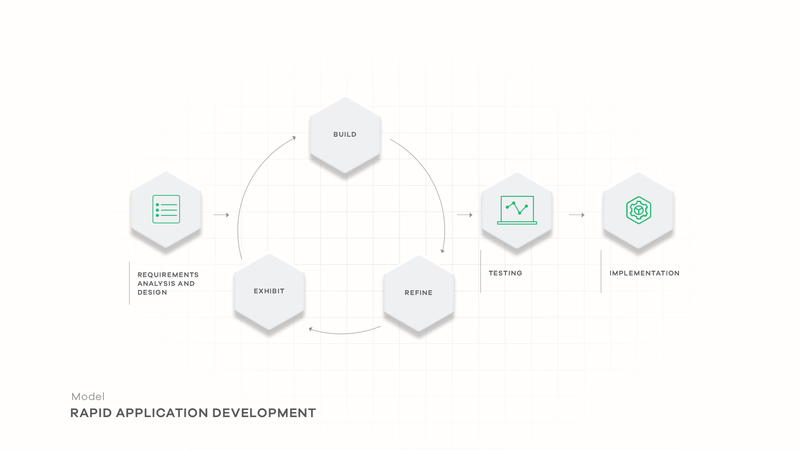 As the name indicates, we have a circular loop through which the developer will look for the perfect design and will continue the same until he gets the product which reduces the risk factor. At every point, he could find the vulnerable positions which can be solved or eliminate. Extra features can add at any iteration. It can work out with massive projects. 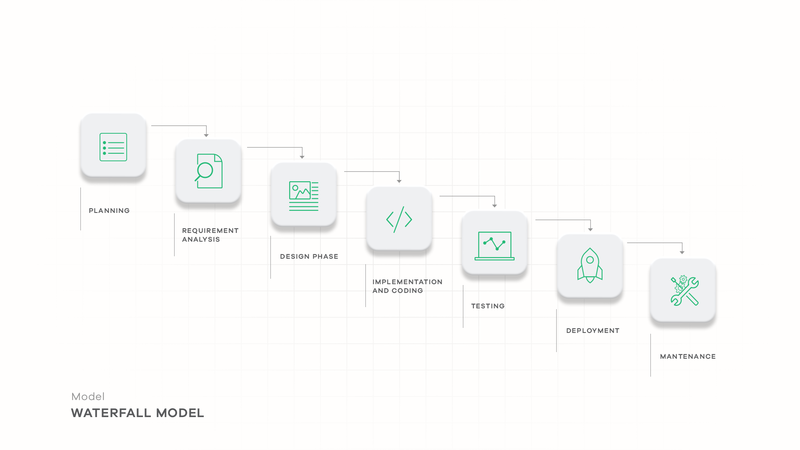 Being a part of the Agile methodology, each module in the project will have different principles and characteristics were the users can involve like a RAD model. The completion of the entire project using the dynamic systems model will offer the best budget under the specified time limit. Timeliness of the project keep, and the end users can easily get engaged in the requirement phase. More natural functions will deliver on time where the multiple modules can make in the later stages. In an unstable project environment, this extreme method will be the best choice which includes four essential subtopics like coding, testing, designing and listening. The completion of the project will be faster here, and the feedback from the clients are also be collected at every phase, and the requirement can be incorporated without much pressure. 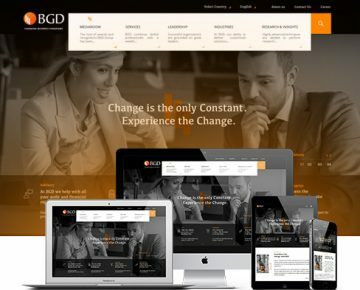 Proper guidelines for the developers in forms of templates are the added advantage where step by step processes and examples regarding each stage are described. The quality testing is also considered with each phase by the object-oriented program. Confusion in integration occurs because of the multiple development project team. In the case of latest technology usage projects, peripheral reuse is impossible. 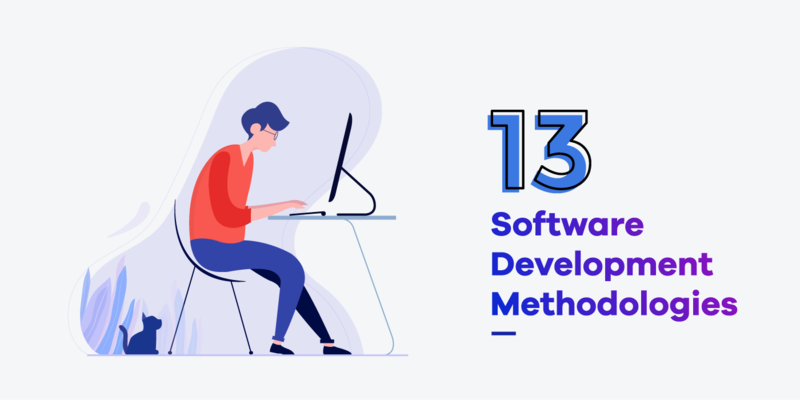 RAD offers a more sophisticated and natural approach on the software development with accelerated speed on each phase with the interference of the user, in such a way that the time for testing and debugging get minimised. 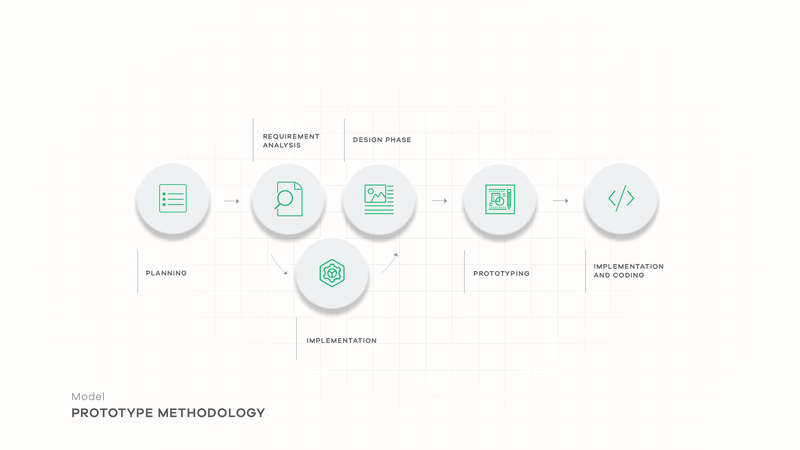 Iteration method in collaboration with the object-oriented concept is the core of the feature-driven way. It tracks all the milestones declared at the initial stage. Before framing the domain models, the scope of the system will make at the earliest. A lean development methodology is an advanced form of Agile in which the additional documentation and meetings are eliminated to improve the performance; in other words; it is a more focused form. After the deployment, it will cost only one-third of the whole budget with a limited workflow. The optimisation in the overall features will show a great new leap in the development phase. Reduces the time of development phase so that the developers can work on more projects. Developers can add more functionalities which may lead to change from the mainstream focus. JAD sessions are the highlights in this methodology that creates an interaction space between the customer and the development team which makes the customer gets involved in the development phase too. At every stage, the customer can make the suggestions. JAD was applicable only for the system applications, but now it is used in every possible process even in the web-based applications. The V-shaped sequential process evolves in this method is commonly called a validation or verification process. Each phase is concluded with the test process and is suitable for low to medium sized projects. In parallel with the planning and deployment, testing phase is occupied. It includes four important types namely unit, integration, acceptance and system testing. It is the Least flexible or rigid model. The above-mentioned methodologies will help you decide on the most suitable methodology for your project. If you are having difficulty choosing from any of these methodologies and is looking for the right team to take up your project, you can always contact us at webandcrafts.com and our experts will be more than happy to assist you.